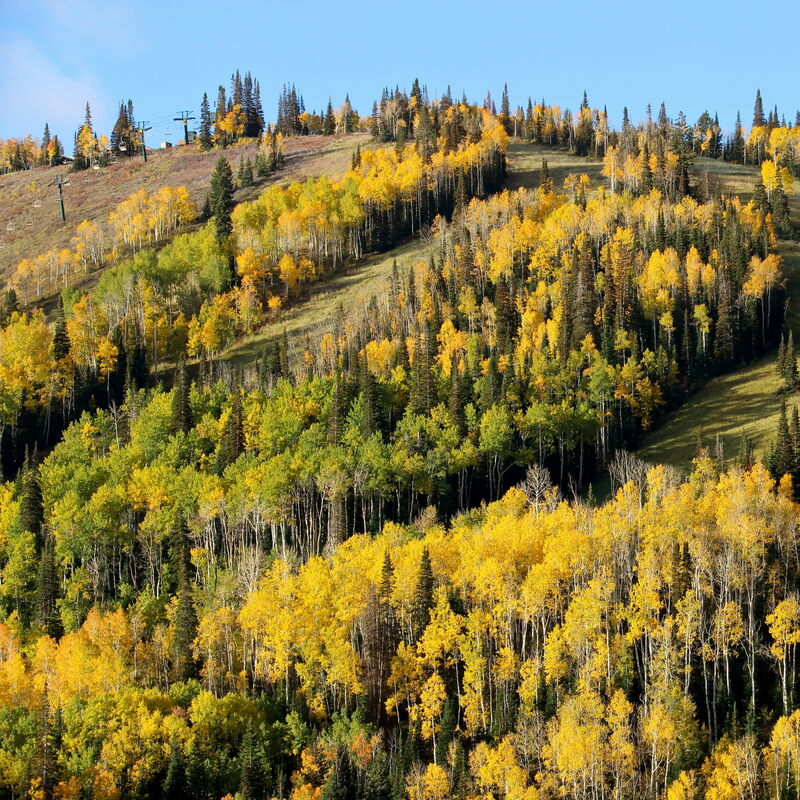 Pork and beer, author talks, and music are all on tap at Robert Redford's resort. 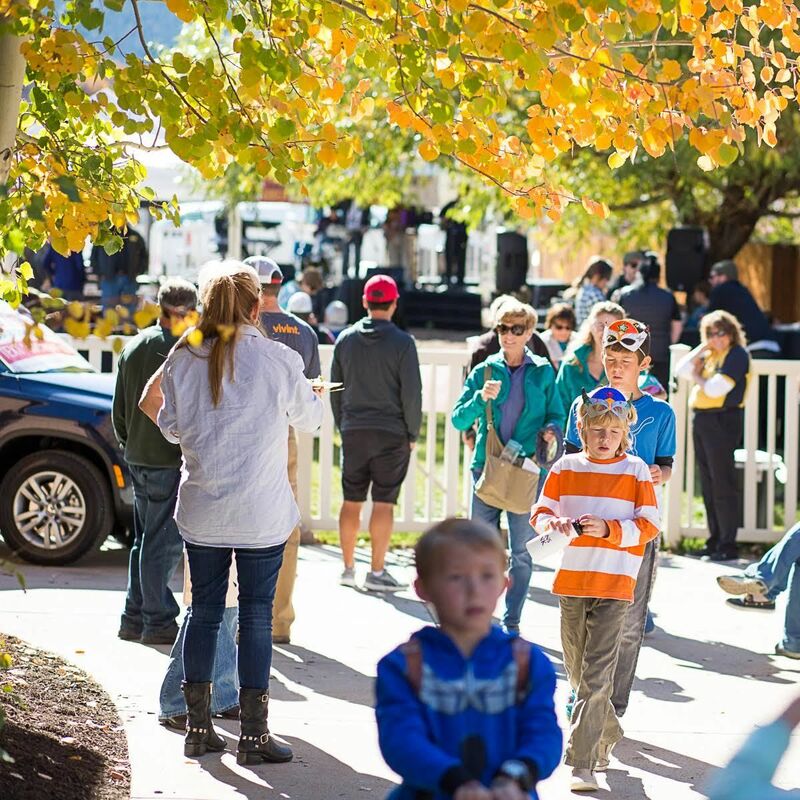 Round up your little monsters for ghoulishly fun activities for all ages, in and nearby Park City. 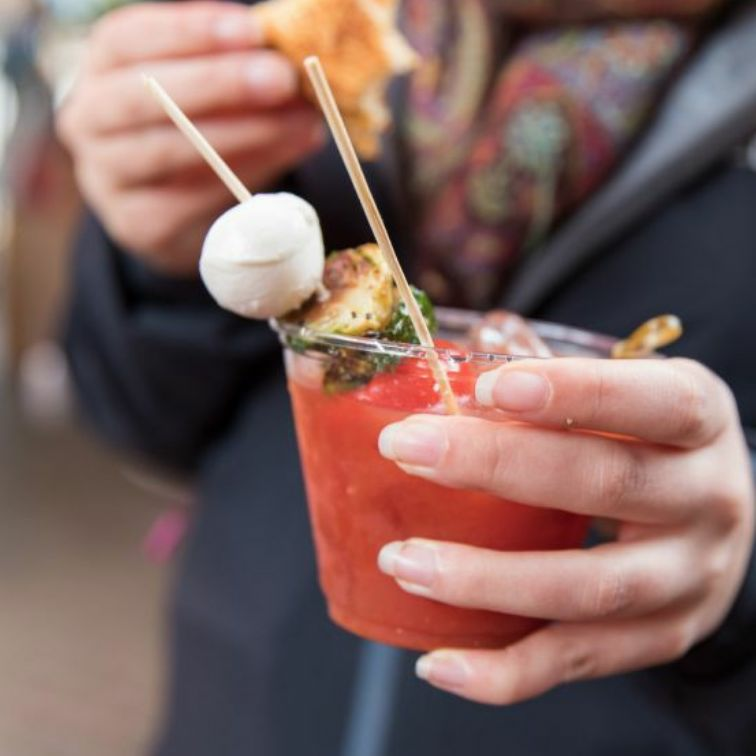 Join us for scrumptious bites, a Bloody Mary Smackdown, music, games, and community fun -- all for a good cause -- on September 22. 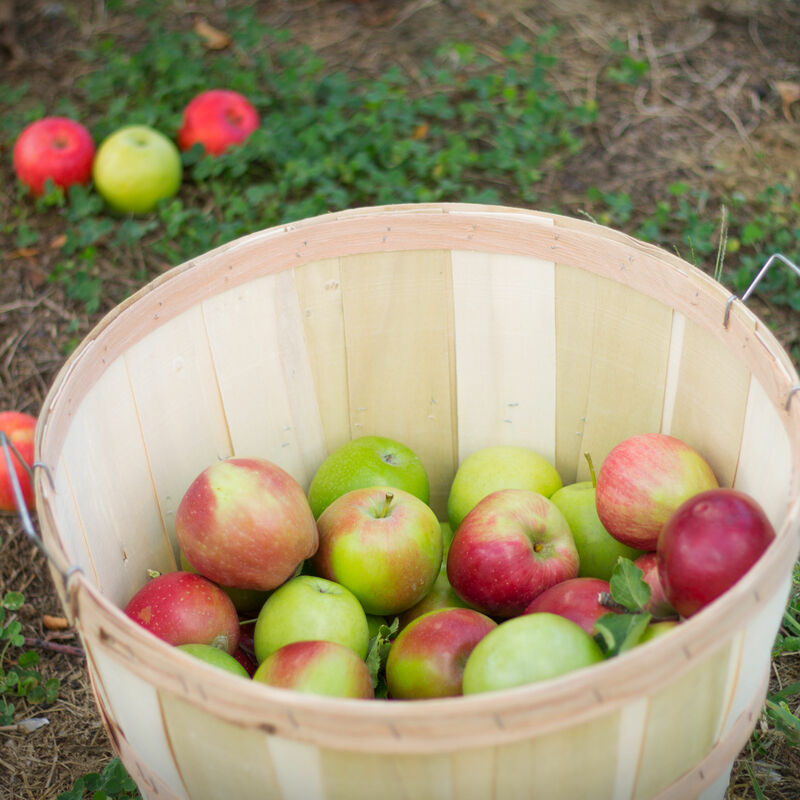 Harvest a Bushel of Fun at Huber Grove in Midway, August 19 to September 16. 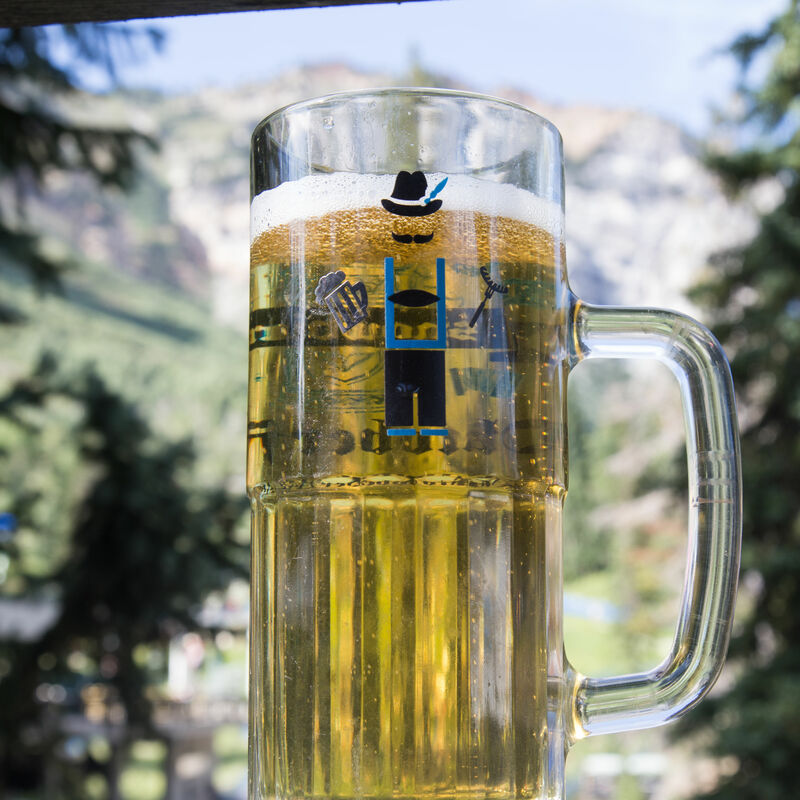 Beer, German culture, and family-friendly fun converge at Snowbird's annual festival. 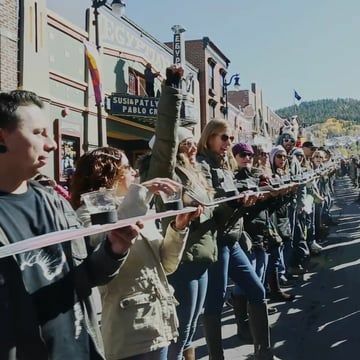 Check out all the permanent displays and the new exhibit "The Way We Worked" on November 14 when Park City Museum offers free admission. 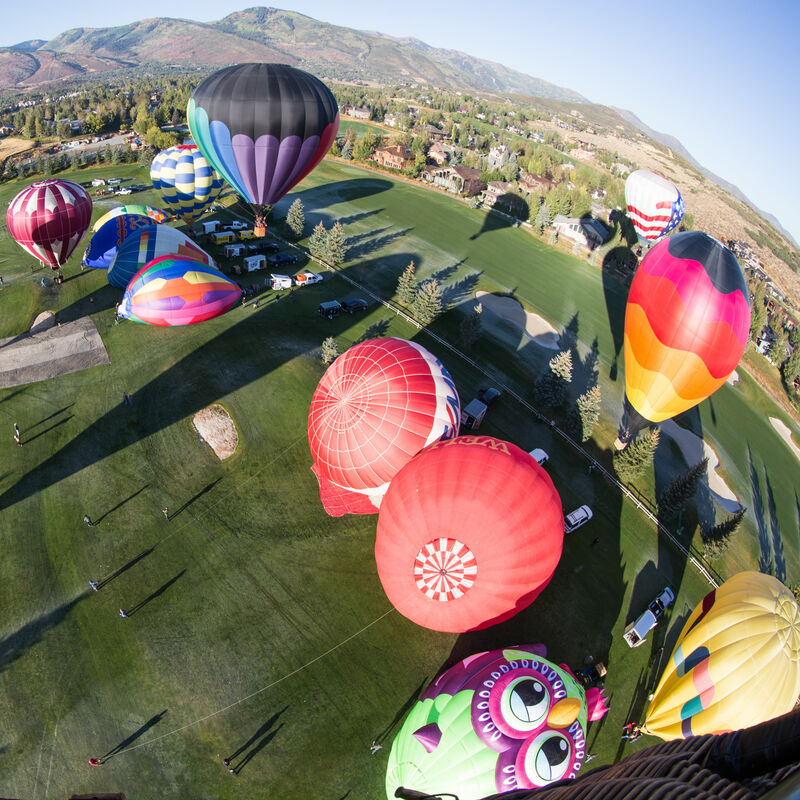 In case you missed last weekend's festivities in Park City, here's the video recap! 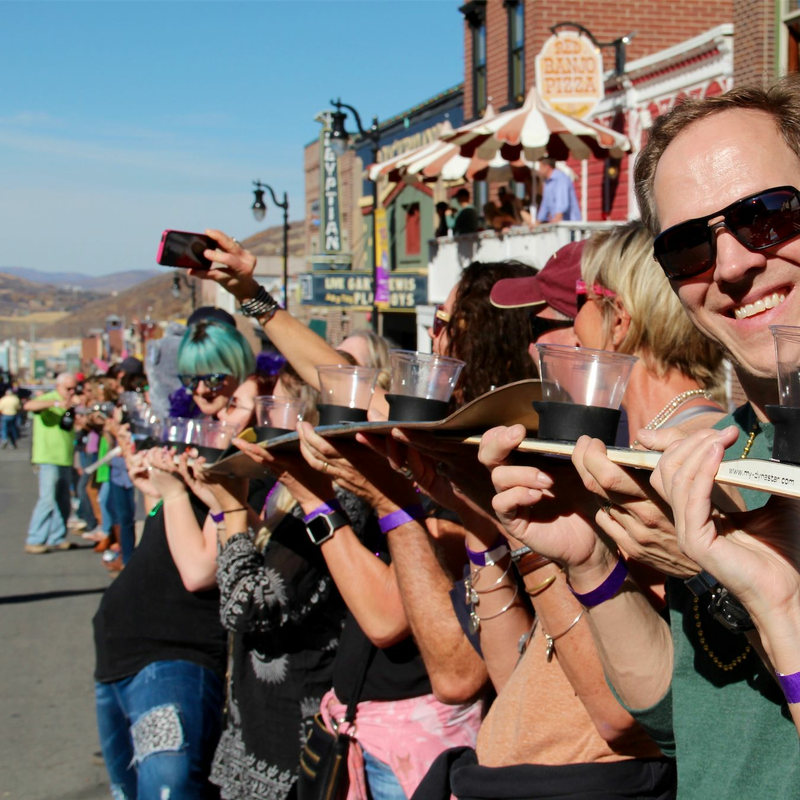 On October 14, help Park City reclaim the World's Longest Shot Ski title while supporting local nonprofits. 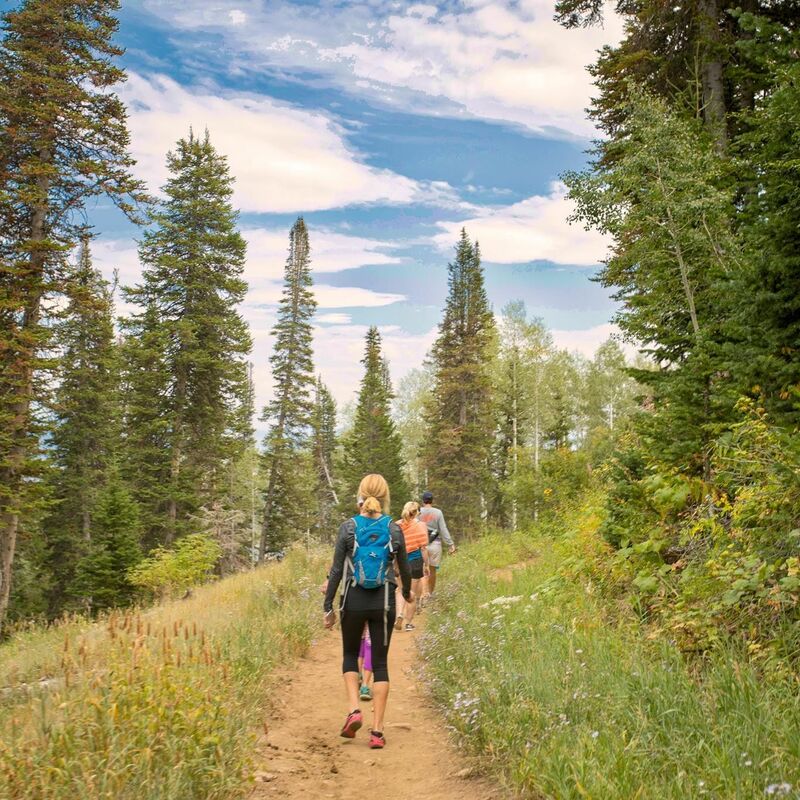 It's hard to resist hitting the trail when fall colors creep in, but make sure you follow these tips to stay safe towards the end of the hiking season. 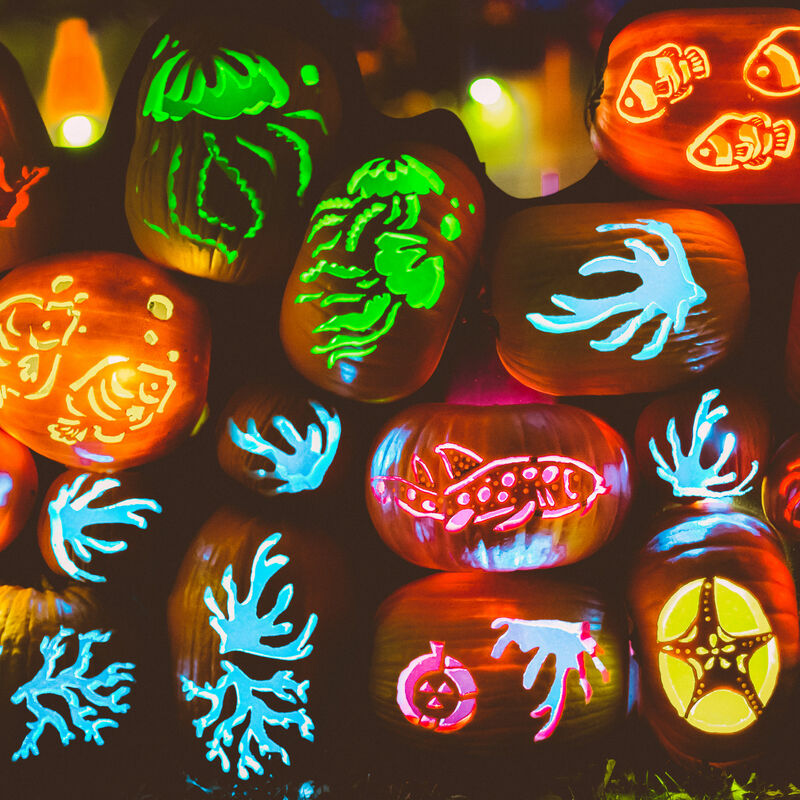 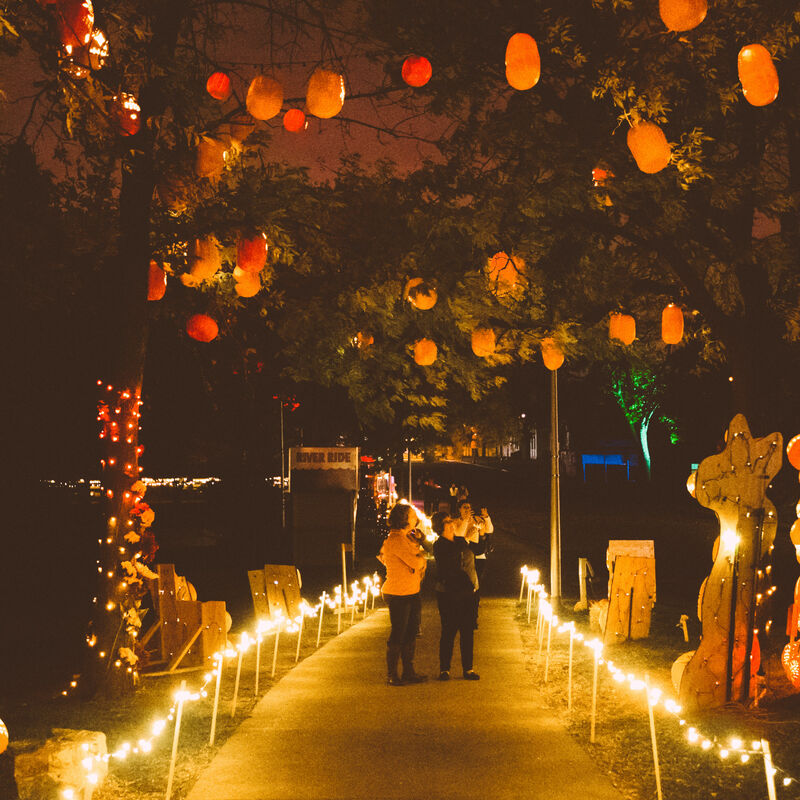 From Pumpkin Nights to haunted houses and movies, here's how you can get in the spirit of Halloween throughout October. 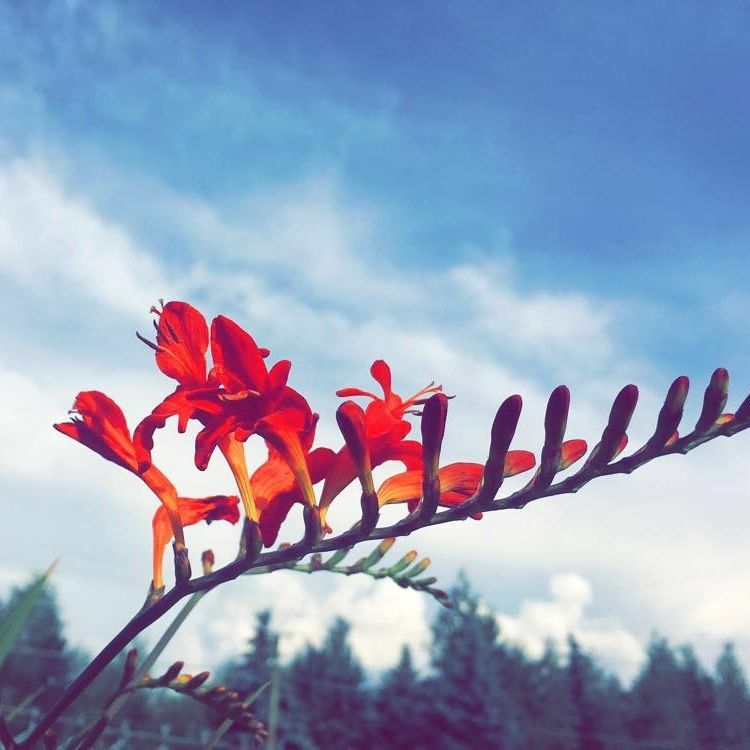 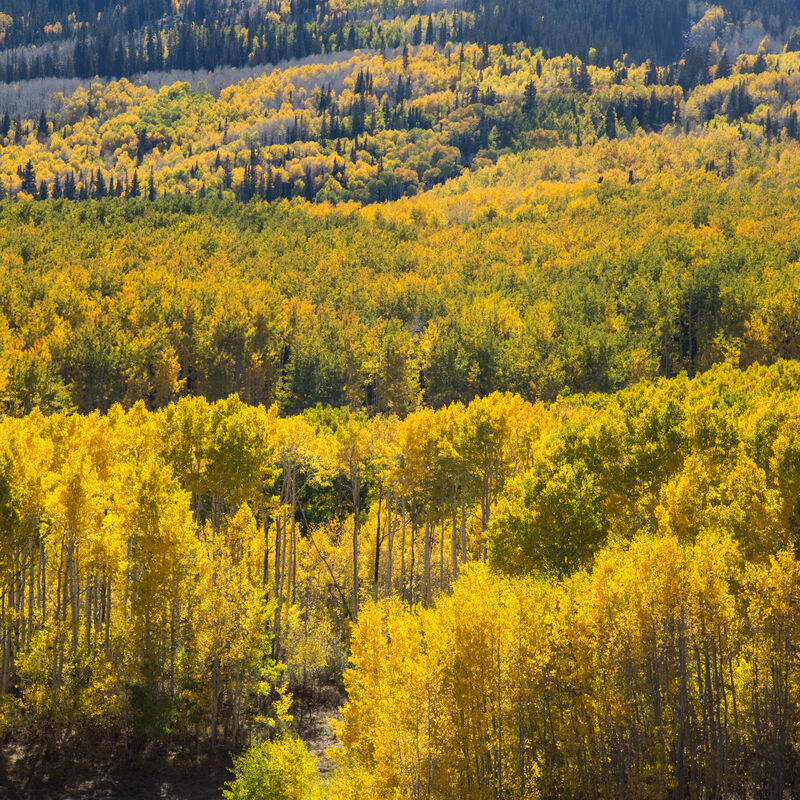 Fall colors will be peaking soon in Park City. 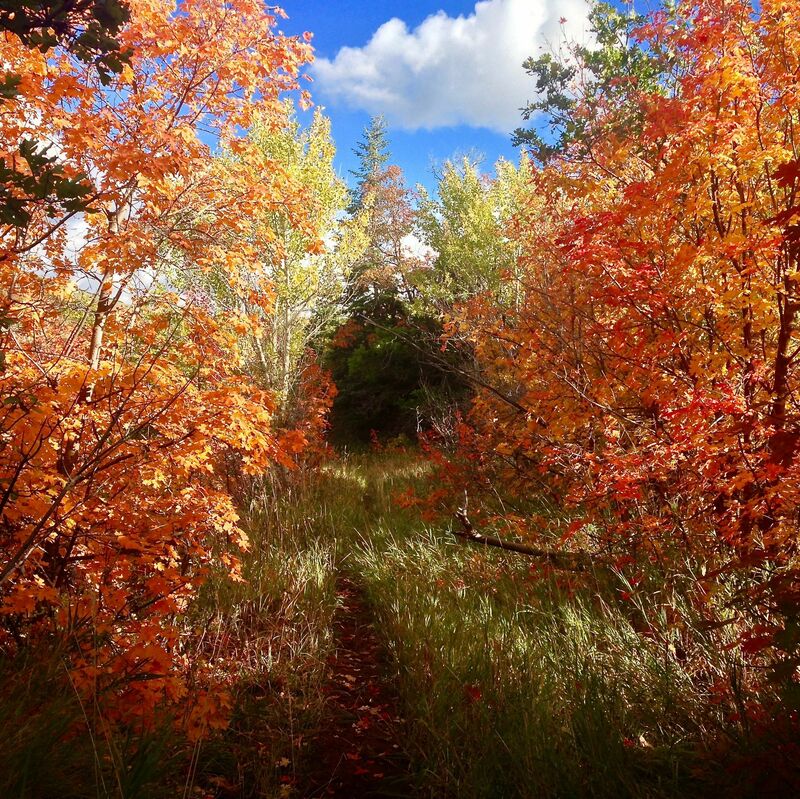 Here's where to go if you want to enjoy the best of the autumn foliage. 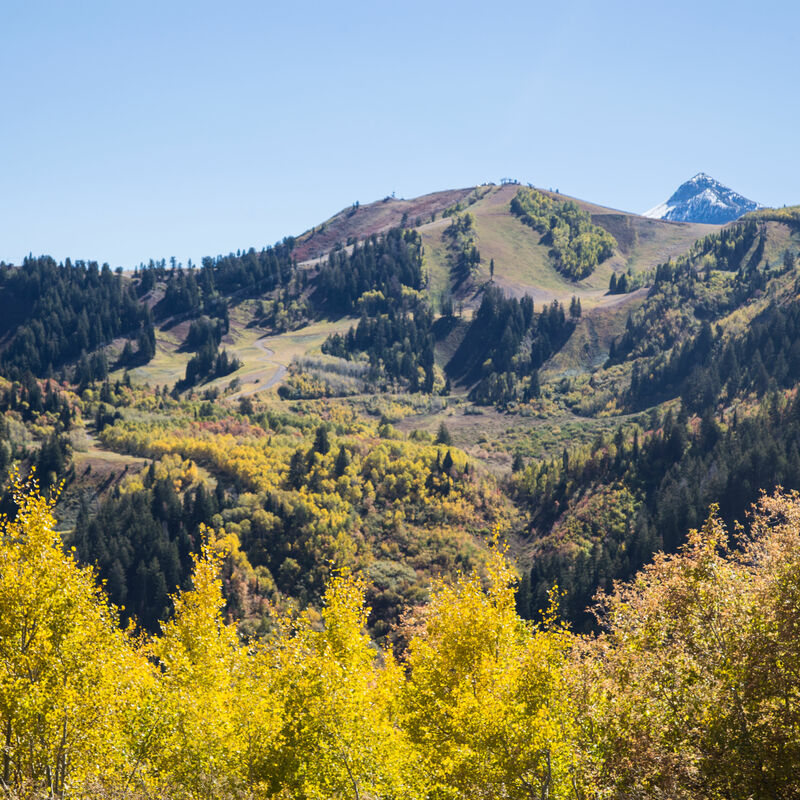 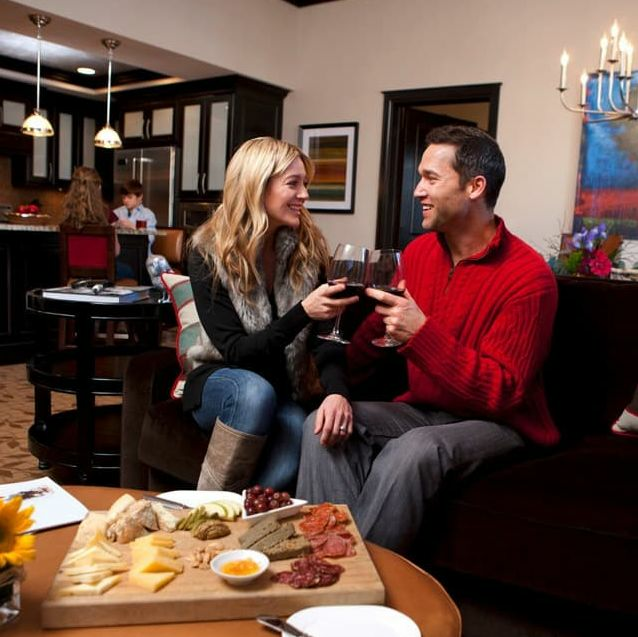 Crisp temps, colorful foliage, and some of the best lodging rates of the year make fall one of the most fun and affordable times to visit Park City. 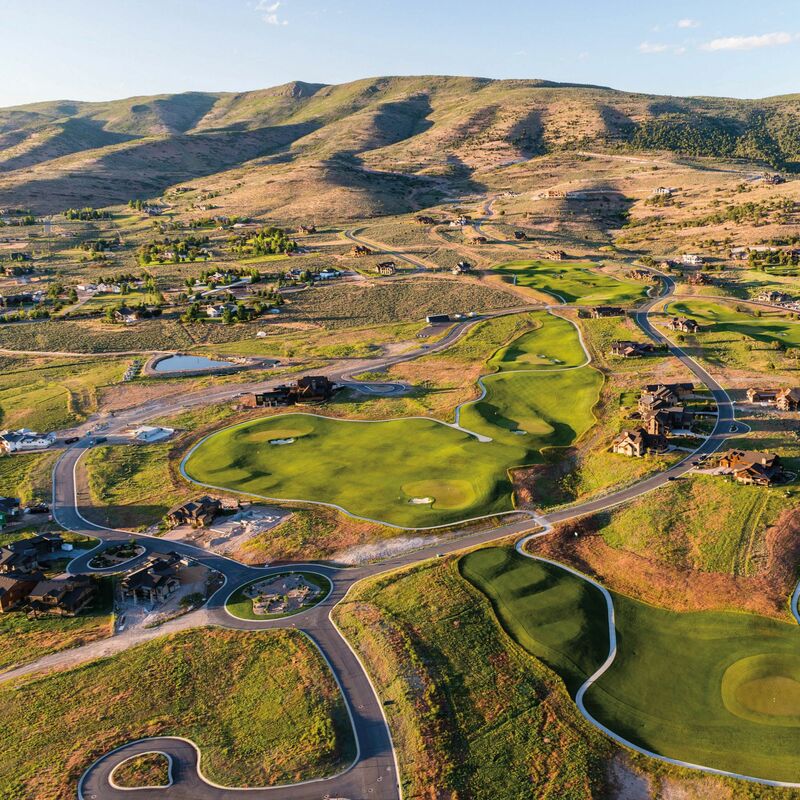 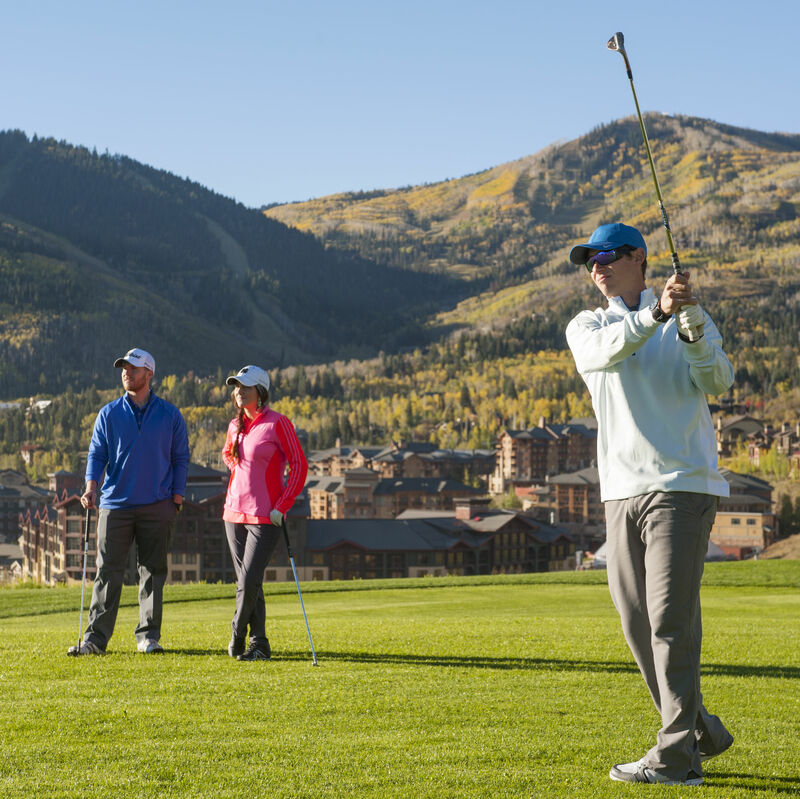 Area courses are opening up for the season and you should be here! 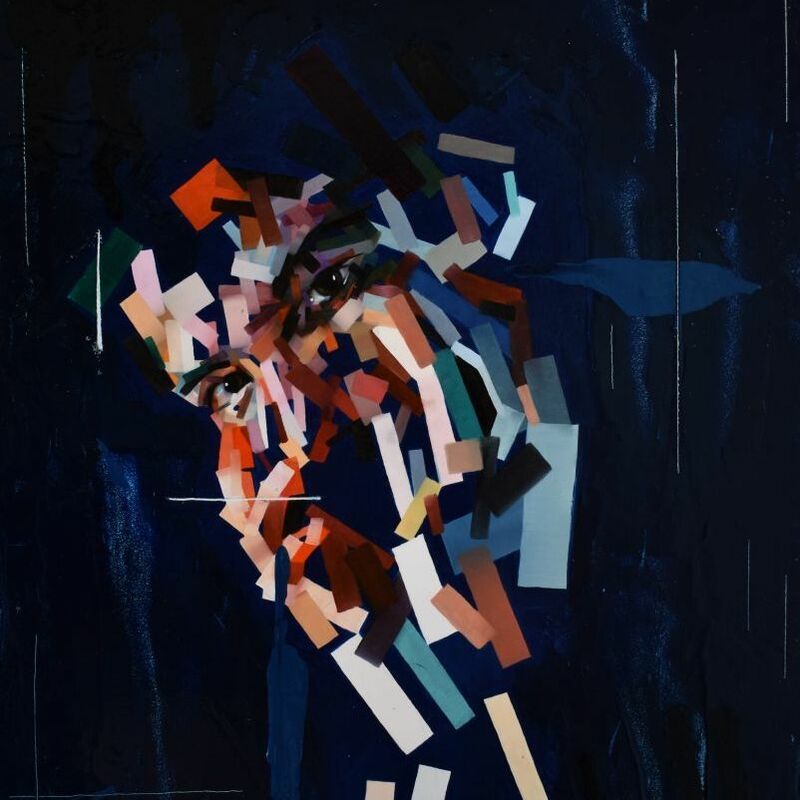 In celebration of their new exhibit "Dealer's Choice", the Kimball Art Center invites you to a fun and free event featuring activities the whole family can enjoy.